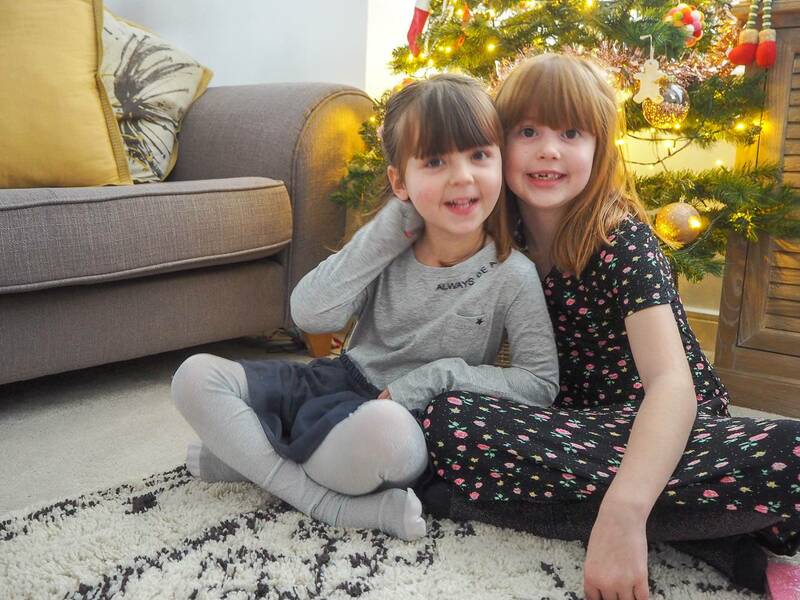 I often find that January can be a quick month, as it doesn’t really feel like it starts until the girls go back to school and by that point we’ve already done a week. 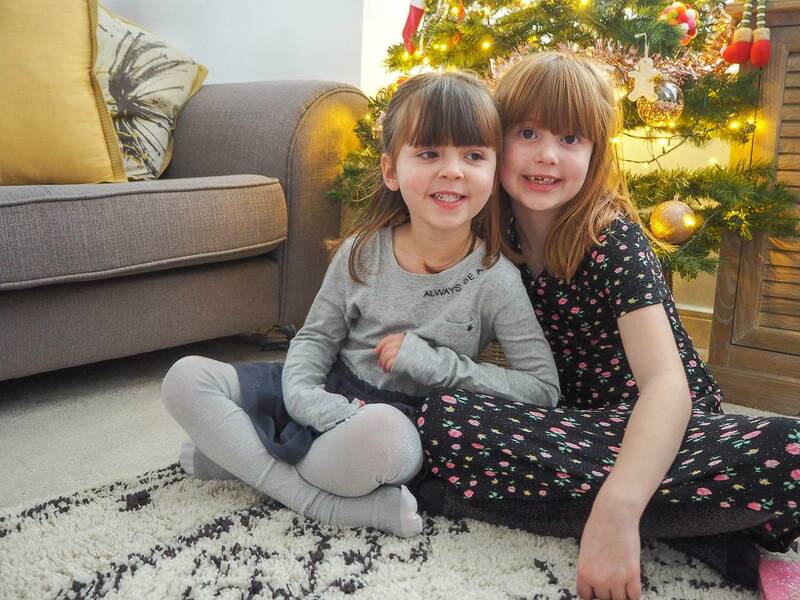 We had a lovely first week of the month at home, the girls loved being together and played really well together. When I first saw the dates and that they didn’t finish until just before Christmas and had lots of time after it. 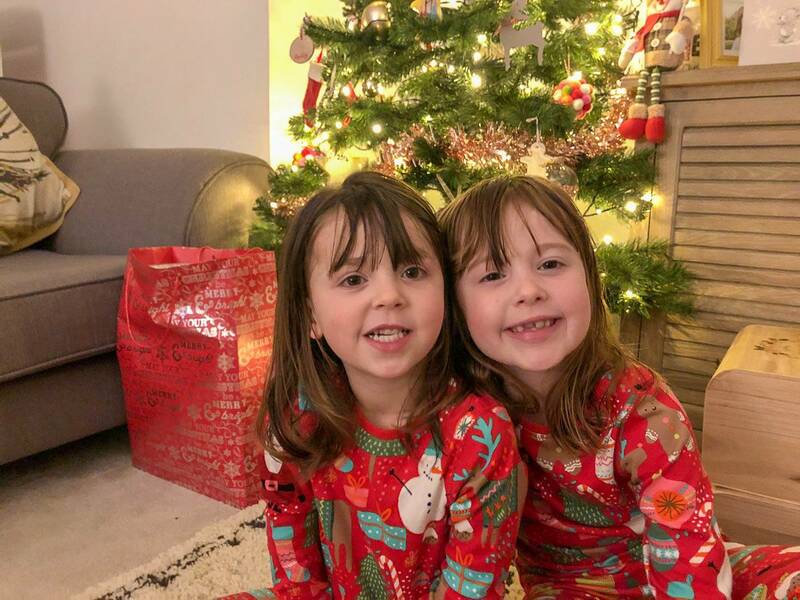 I moaned, saying how it would be nice to have them home in the run up to Christmas to do things. But actually it was really nice having lots of time off after Christmas. It gave us a chance to really relax at home as a family, which we never really get the chance to do. So, you won’t hear me moaning if that happens again this year. I always find that my girls play better together when they are off school. During term time, by the time they get home they are tired and not at their best. Whilst during the holidays, they get into their own little pattern. There will be a game that they love to play and will do that constantly for that holiday. I love watching them. I also love to hear their little tales from school. Alice will tell me with the biggest grin on her face, how Holly came out into the big playground and ran straight over to her, to give her a big hug. These moments melt my heart and I can tell Alice loves it when she does it. It will be sad when Alice moves up to the juniors in September and they won’t see each other. But I also think it will be good for Holly. Either way its going to happen and it will be fine. I’m just pleased Holly had Alice for her first year there. My photos were taken on Christmas Eve and Christmas Day and I love them so much. We always have photos of them by the tree and it’s lovely to see them grow over the years. I was disappointed too when I first saw about the holidays and when they broke up, but like you we loved having the time after the hustle bustle of Christmas to really unwind and make use of our new things from Christmas. Love a Christmas picture in front of the tree!